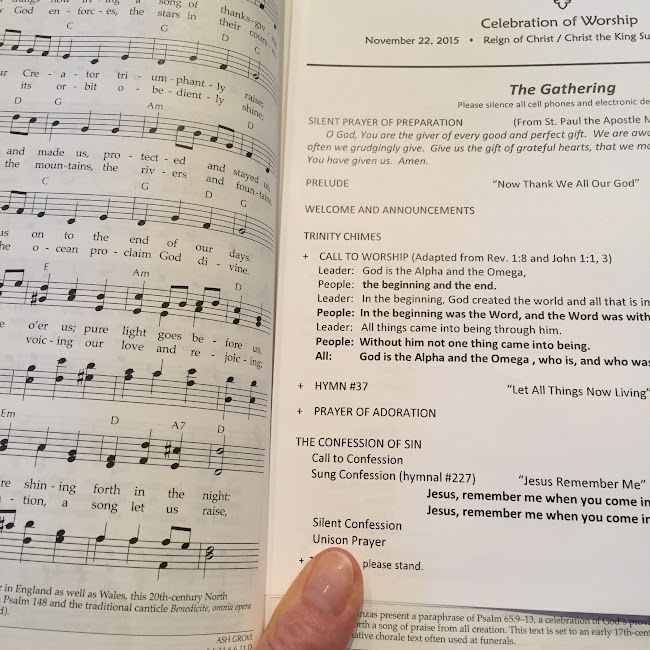 Lovely hymns in the program. So must love coming your way, Mary. Peace to you and yours. XOXOX. Holding you in my heart.